Diddy's rep tells TMZ, "This is a frivolous lawsuit by a disgruntled ex-employee who was fired for cause." Reuda's suing for wrongful termination, sexual harassment, and violation of whistleblower protection. 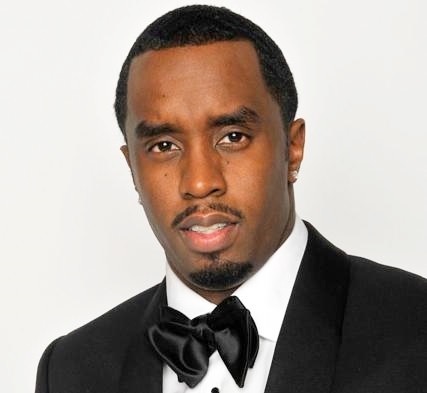 We've reached out to Diddy's reps, but haven't heard back yet.